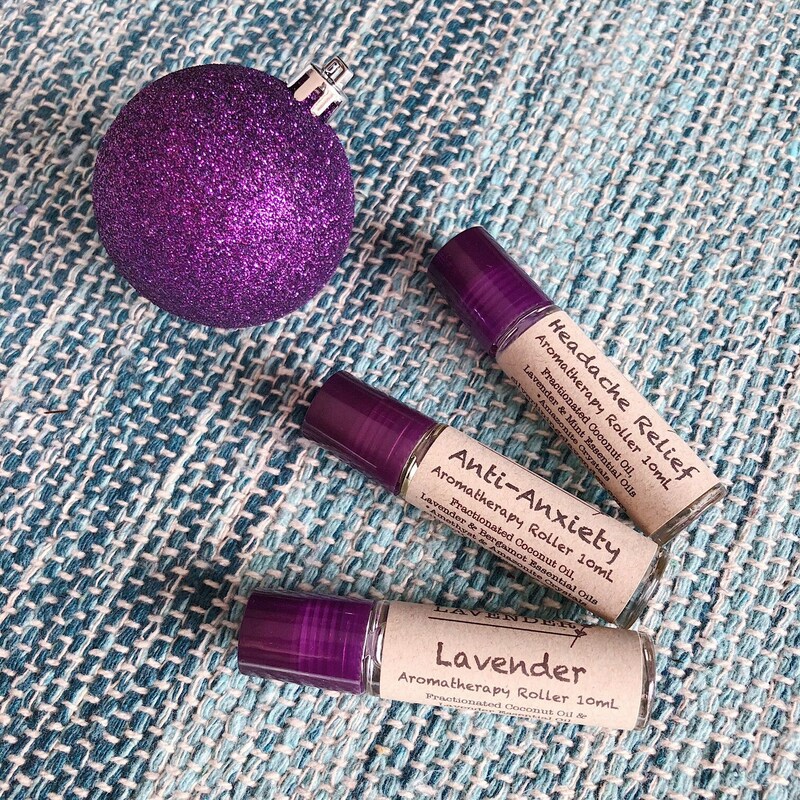 This Lavender Aromatherapy Gift Set is an IDEAL for that person in your life that loves all the good smelling things the world has to offer. 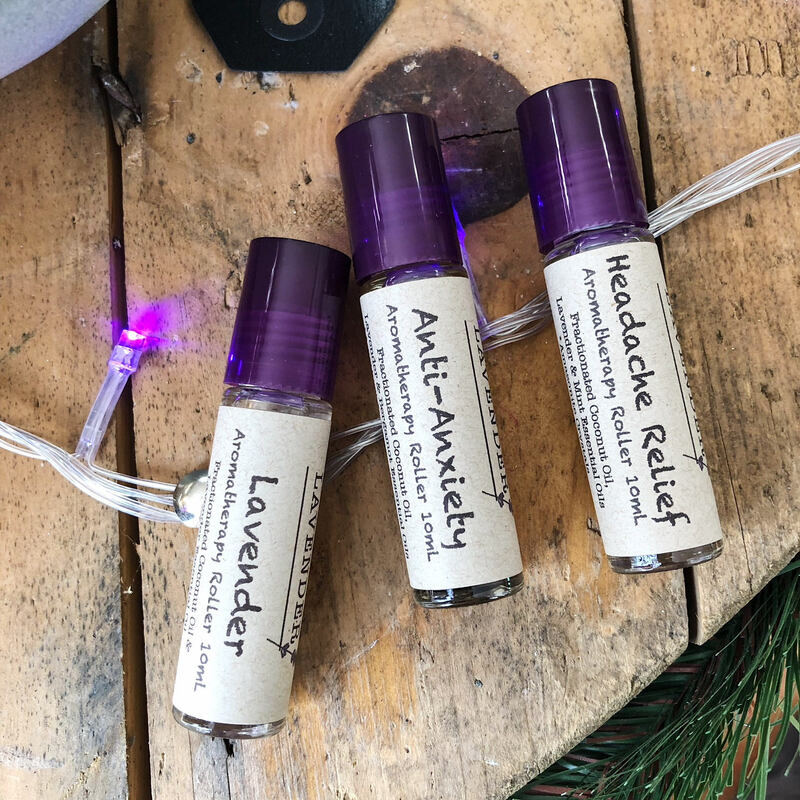 Each 10mL roller is made with Fractionated Coconut Oil and differing blends of PURE essential oils, and each has a little crystal or two within. 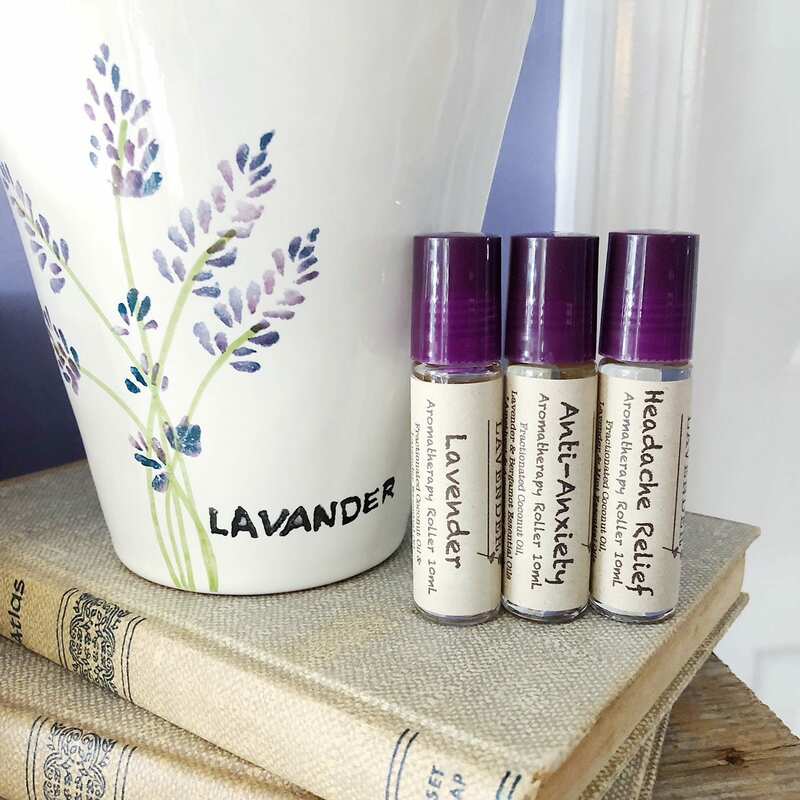 This set comes with one each of our best sellers: Calming Lavender, Anti-Anxiety, Headache Relief. *Its important that we note that the FDA has not evaluated these claims, and these products are not intended to treat or cure any medical issues. 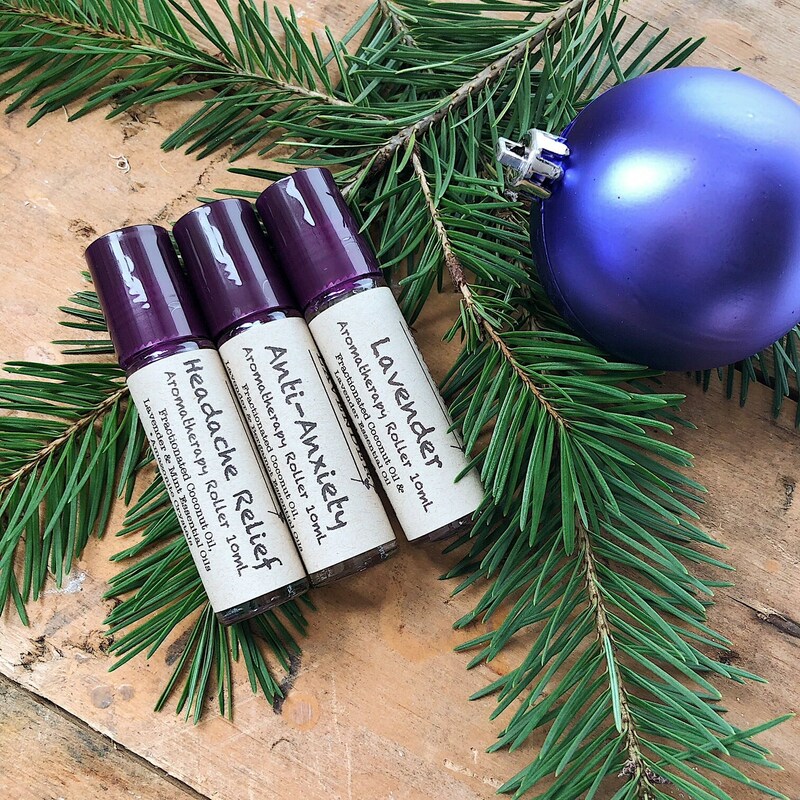 But they sure do smell good.